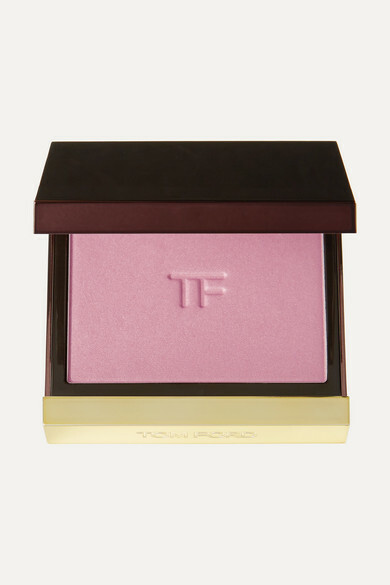 TOM FORD BEAUTY's finely milled blush has a supremely soft texture that melds seamlessly into your complexion. 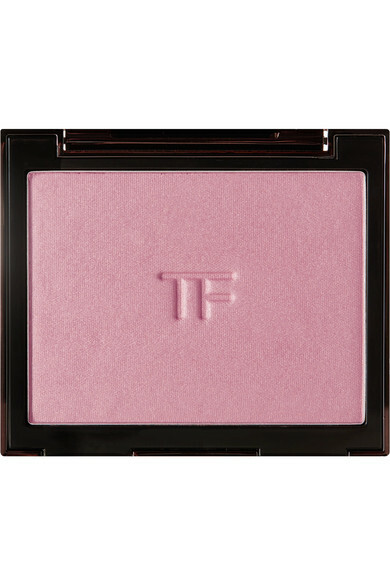 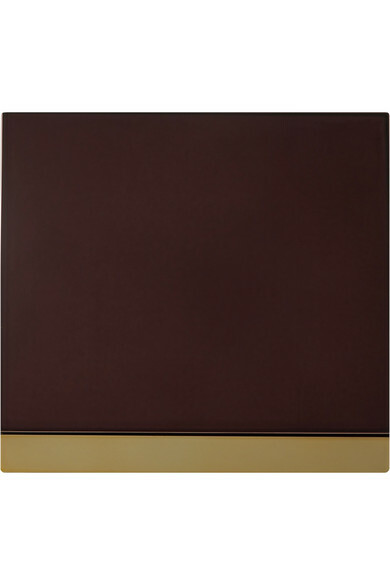 Enriched with nourishing emollients, this 'Gratuitious' shade is a rosy hue with a subtle golden sheen. 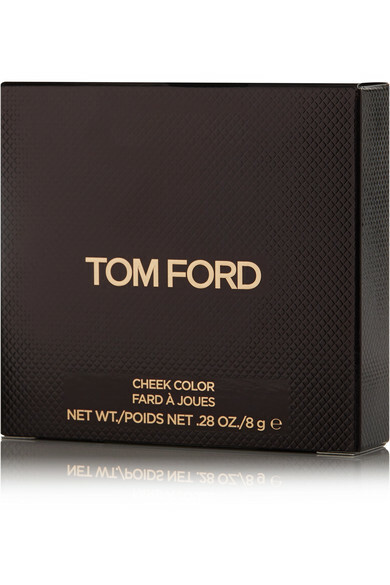 Sweep it over the apples of the cheeks for a soft glow, or build it to a more dramatic finish.